August was a fun and busy month. I shuttled my son to/from camp during the week and made the most of the weekends. We traveled, went to local events and even celebrated my little one’s birthday. 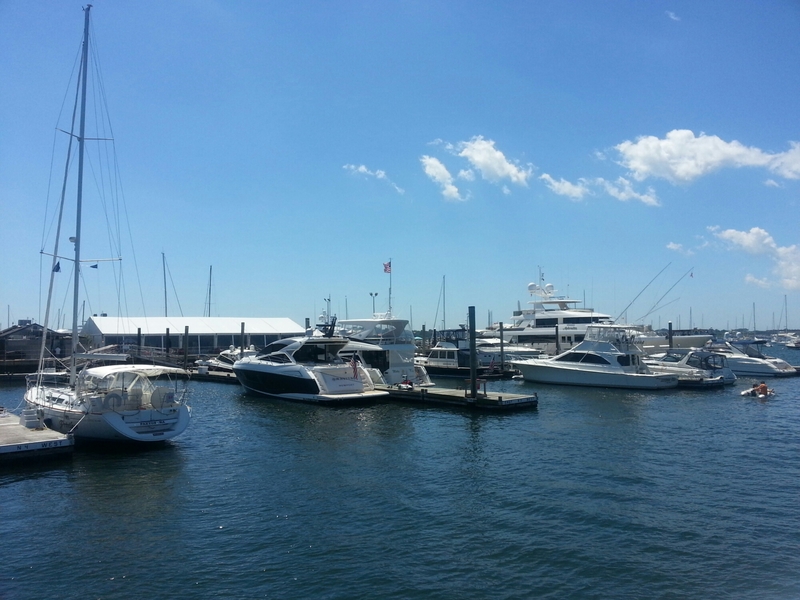 Earlier in the month, we drove to Newport, Rhode Island to attend the annual jazz festival. The weather was perfect, sunny and warm. Everyone was in good spirits and the music was great! The Roots closed out the festival and had us on our feet dancing. I managed to get a sitter and went Gurney’s to see Questlove and have dinner at Scarpetta. 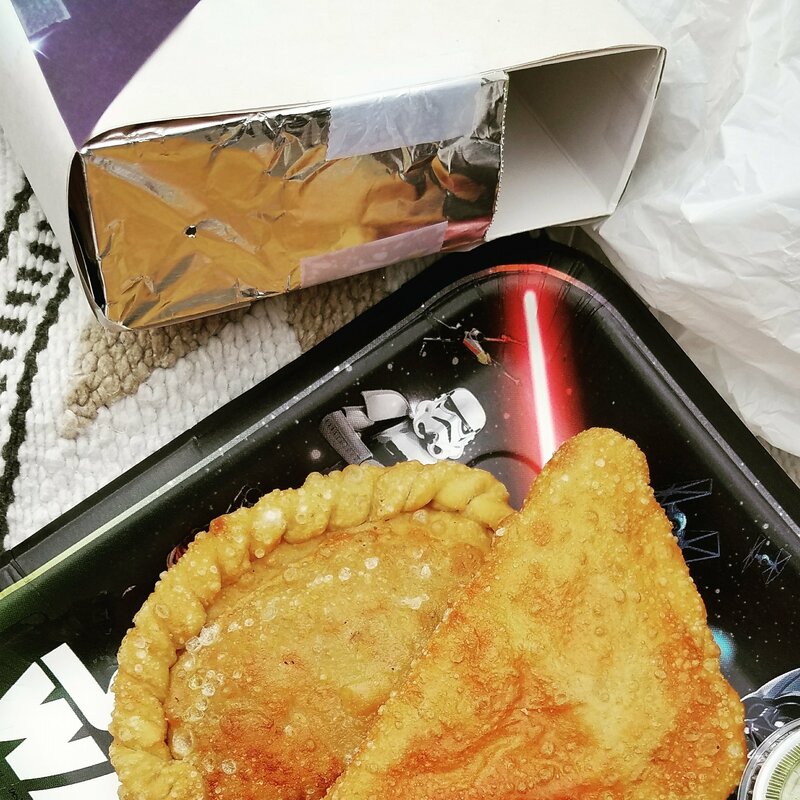 So delicious and such a fun time–much needed. When we returned, I started planning my son’s birthday celebration. 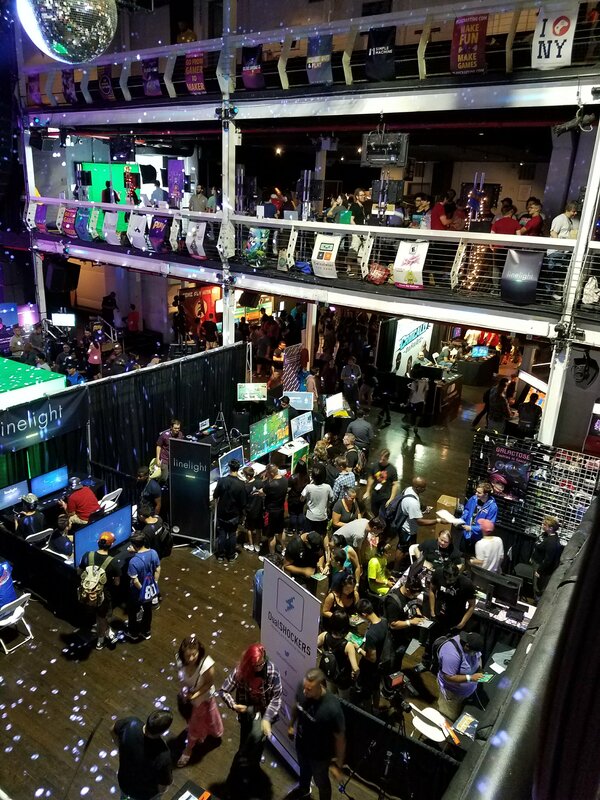 Instead of a party, we chose to go to Play NYC, a video game convention. He was so excited to experience a space devoted solely to video games. On “eclipse day”, we made pinhole viewers and packed a picnic. We sat in a nearby park with neighbors. The whole community came out with eclipse glasses and homemade viewers. We closed out the month by kicking off the U.S. Open. Kids day is one of our favorite events to attend in the city. There were tennis activities and a concert of young artists. 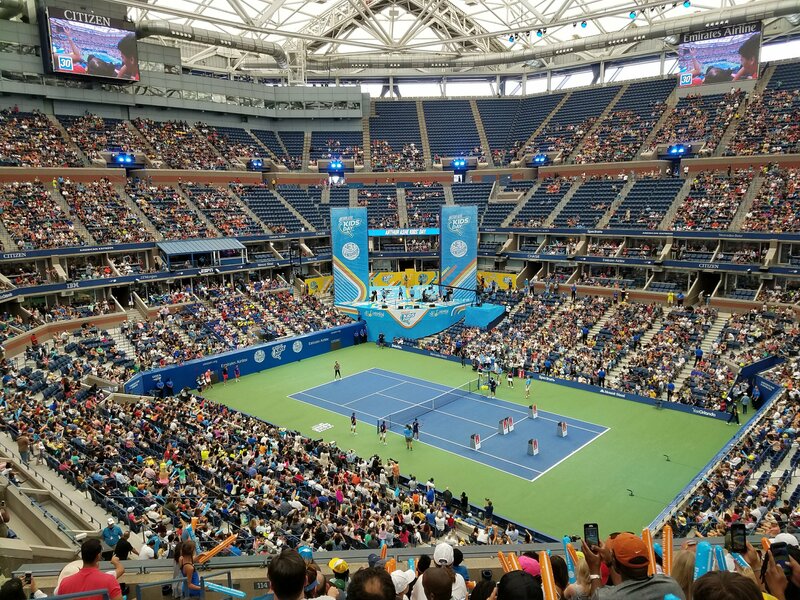 Arthur Ashe Stadium is such an amazing venue! Now, we prep for the first day of school and a fun, busy fall! 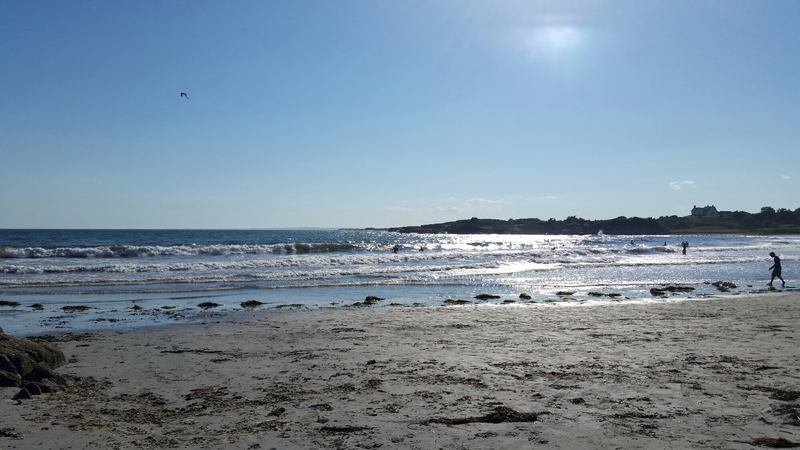 This entry was posted in Children, Events, Family Friendly, Family Travel, Food, New York City, NewportRI, Photography, Sports, Travel, Uncategorized on August 27, 2017 by shniekajohnson. 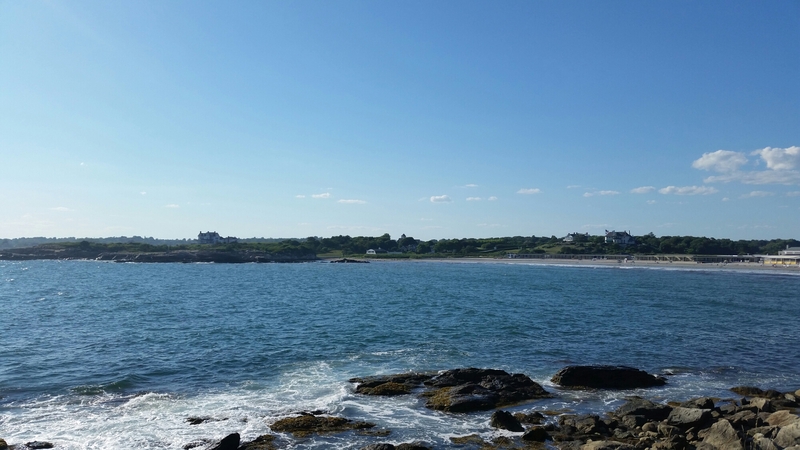 A few weeks ago, my family took a roadtrip to one of our favorite places, Newport, RI. A longtime friend grew up in the area and invited us to come visit with him and his family. 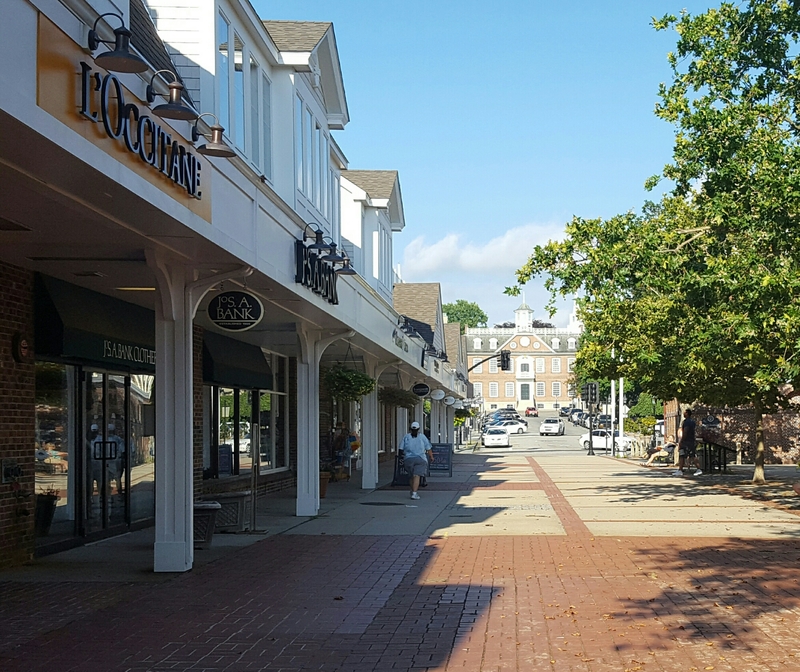 The beach town with beautiful homes and a charming atmosphere is just 4 hours from our home in Manhattan. 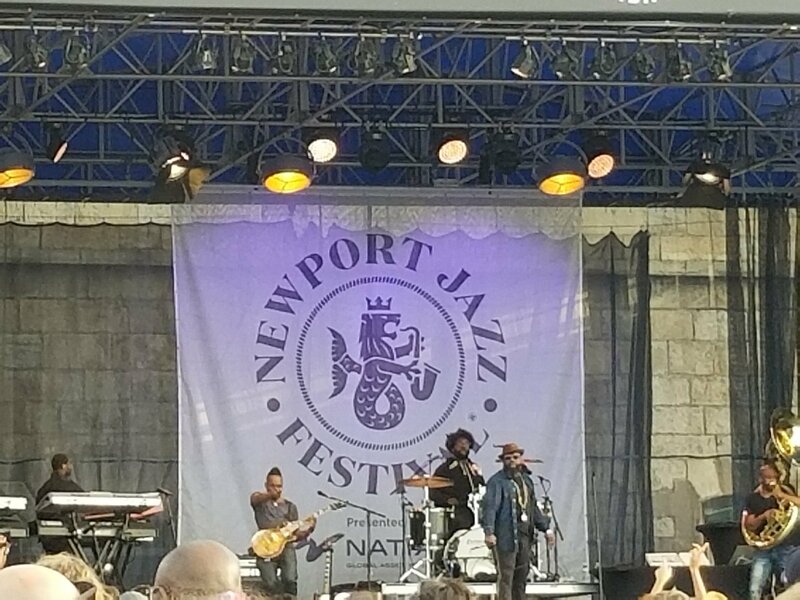 Last summer, we attended the Newport Jazz Festival and it was so enjoyable, we scheduled our trip to overlap with the event again this year. We attended the Saturday shows at the Newport Jazz Festival, roamed from stage to stage, had tacos from Tallulah’s and drank Del’s lemonade. Then grabbed popcorn at Inpopnito before heading to the main stage. There, we listened to jazz legend Chick Corea and music artist Norah Jones. Drained from the heat, we headed home before the official end of the day. We rested and later freshened up for a night out (just the grownups). 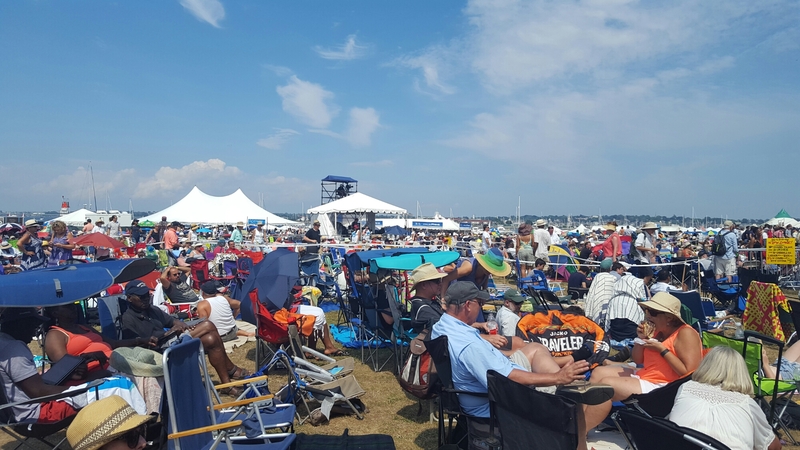 Listen to jazz at the Newport Jazz Festival. Go to a restaurant unique to Newport. Knowing that we would do some of the same things as last year, I made it a point to seek a new place to visit while in Newport. 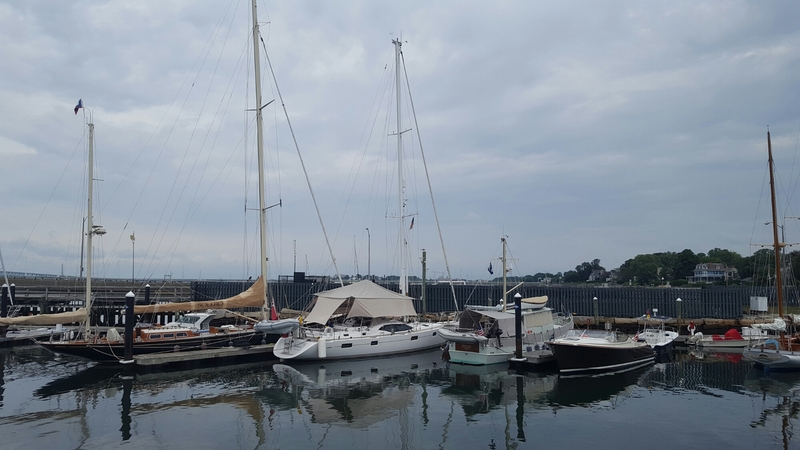 Our friend took us to the Newport Shipyard, where we had breakfast right next to massive boats. 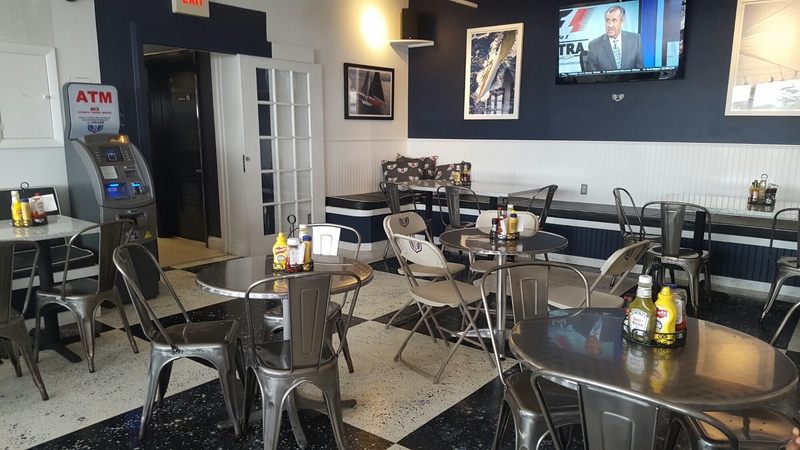 The outdoor seating at Belle’s Cafe was filled with patrons having their delicious hash browns and other breakfast classics while the inside seating stayed quiet. I think it will become one of our usual spots. 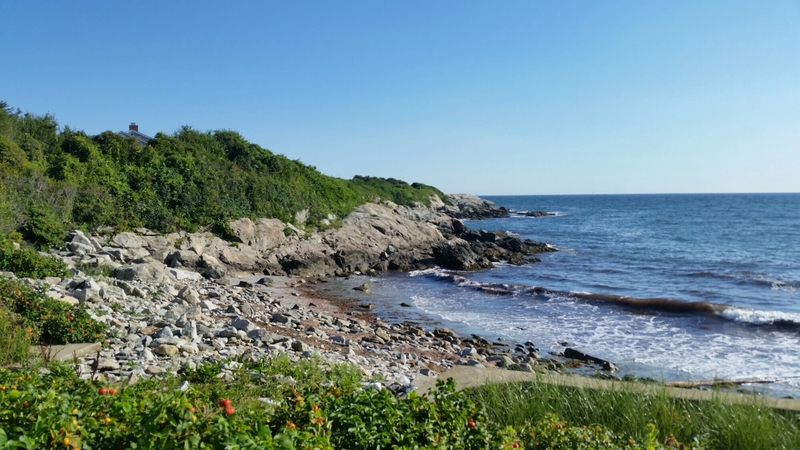 This entry was posted in Children, Events, Family Friendly, Family Travel, Food, New York City, NewportRI, Photography, Travel, Uncategorized and tagged Roadtrip, Summer on September 4, 2016 by shniekajohnson. I wasn’t planning to travel until the end of summer, but a home repair prompted a last minute outing. A family friend invited us to Newport, RI during the repairs. The thought of waves crashing was much more pleasant than drilling and banging. So, we rented a car and drove to the “city by the sea”. It was such a picturesque place, surrounded by water. 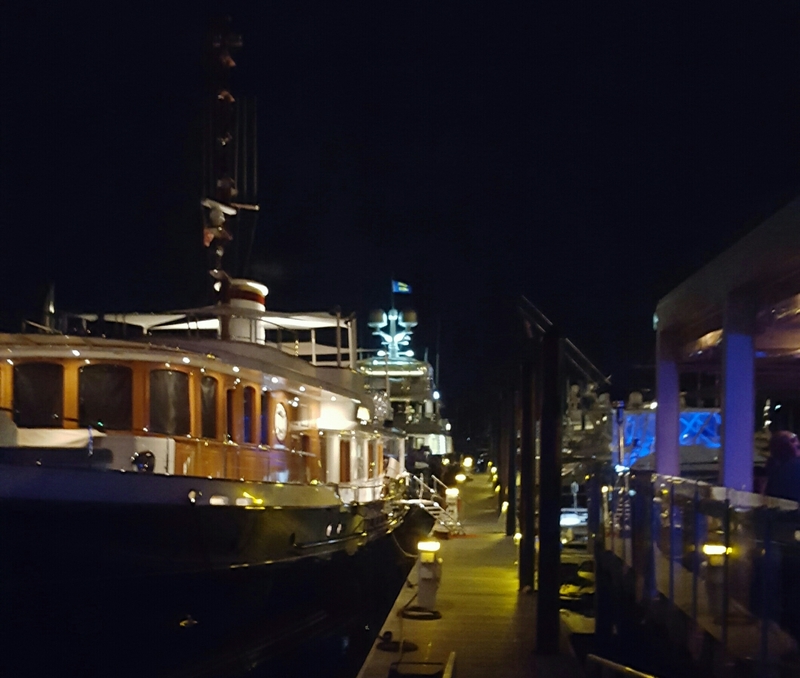 This entry was posted in Children, Cruising, Events, Family Friendly, Family Travel, Food, History, Museums, NewportRI, Photography, Sports, Travel, Uncategorized on August 12, 2015 by shniekajohnson.